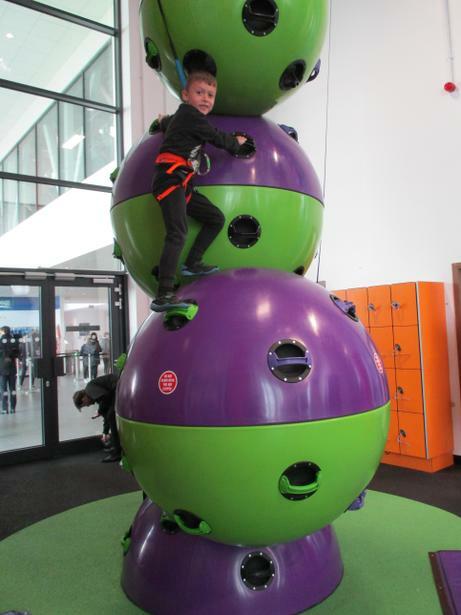 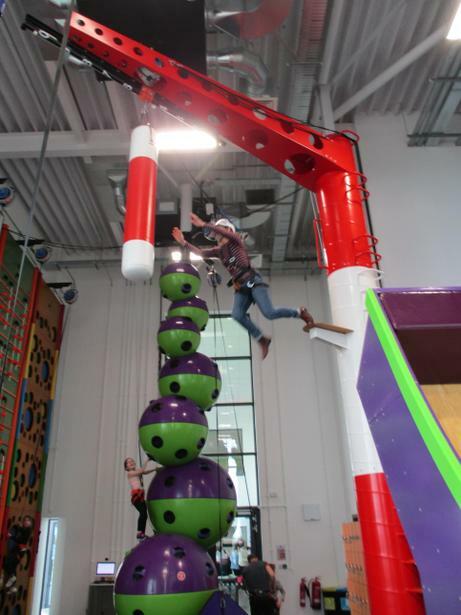 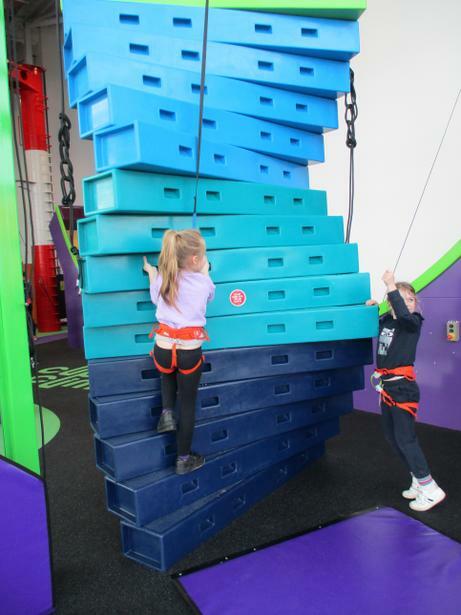 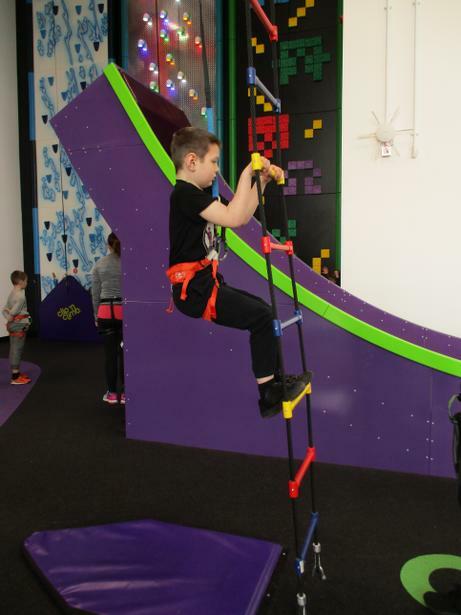 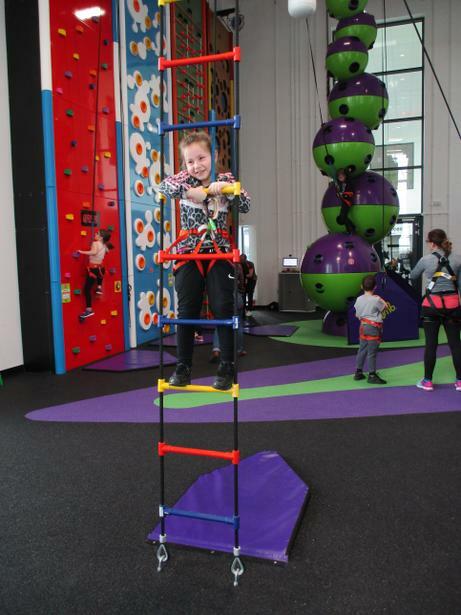 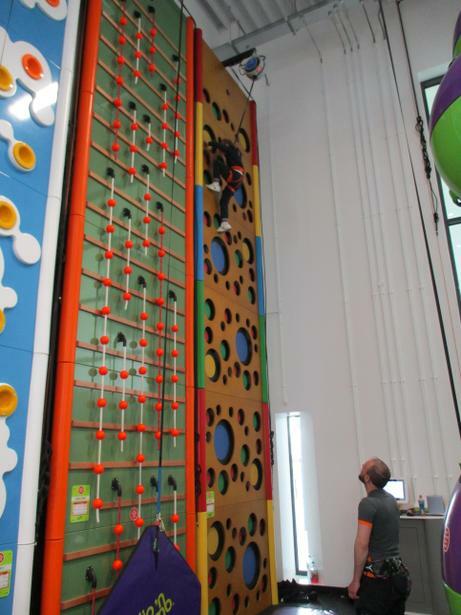 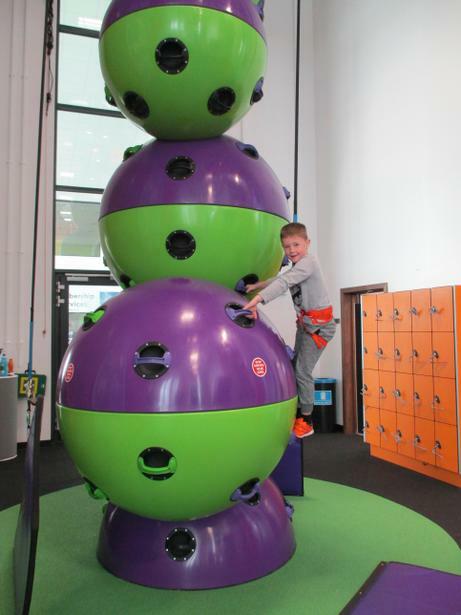 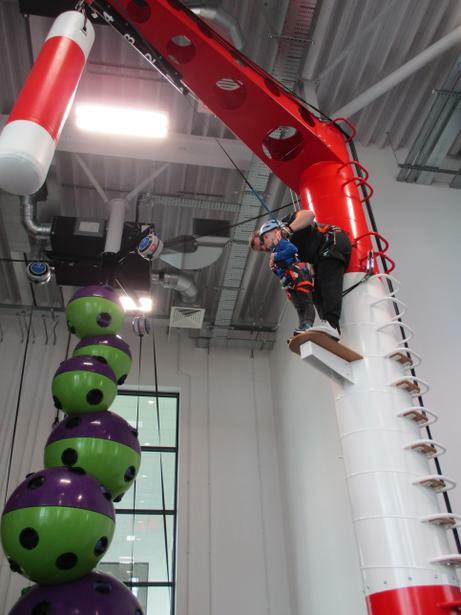 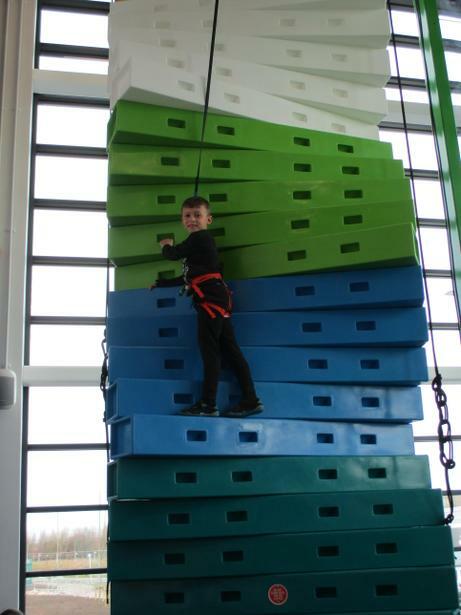 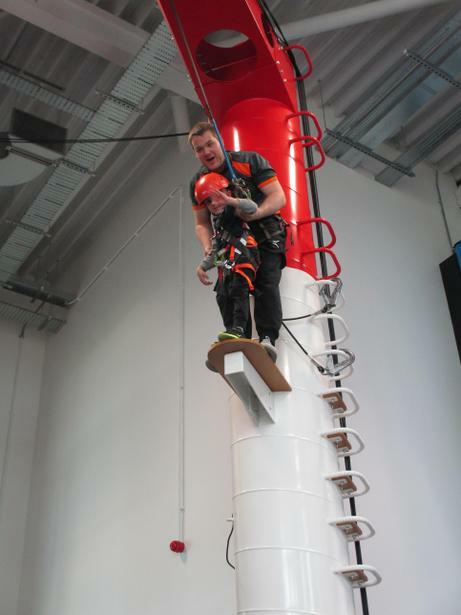 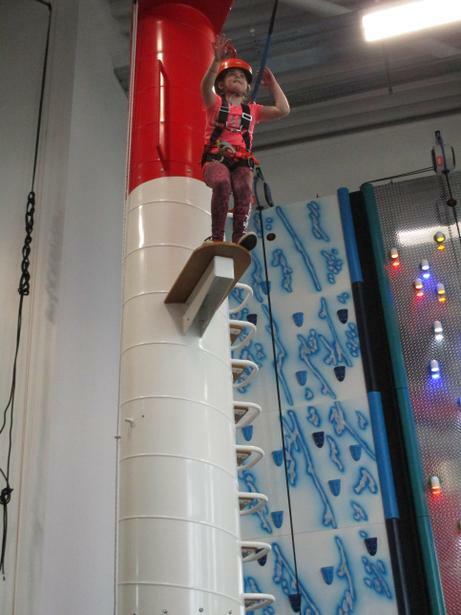 What a fantastic time we had at the 'Clip n Climb' facility at the new Leisure Centre at Fitness Fields, Whitfield. 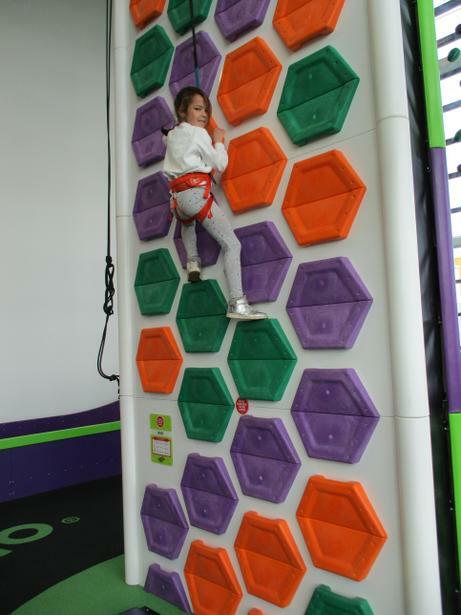 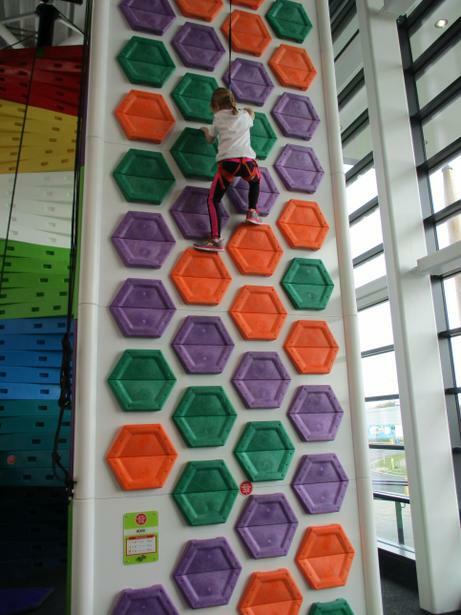 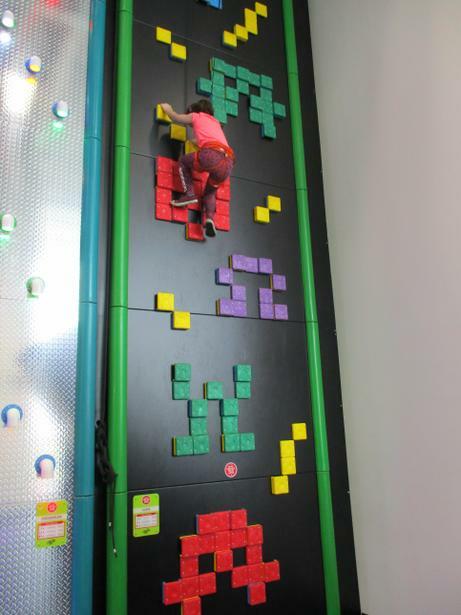 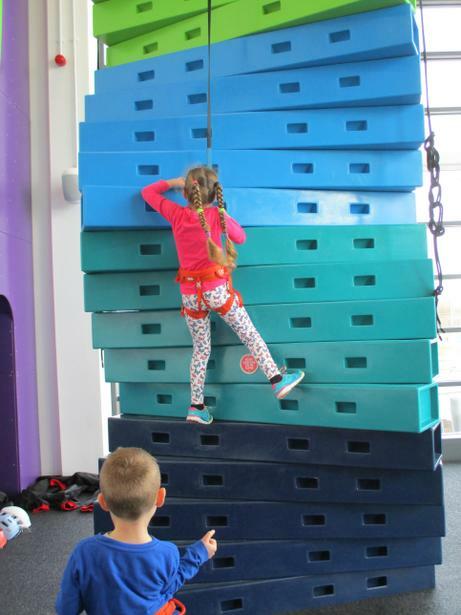 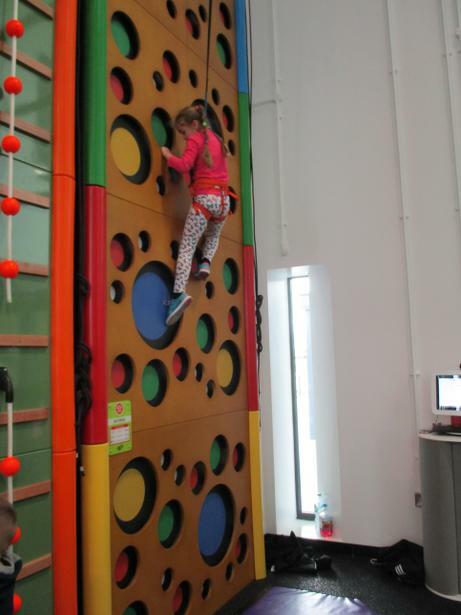 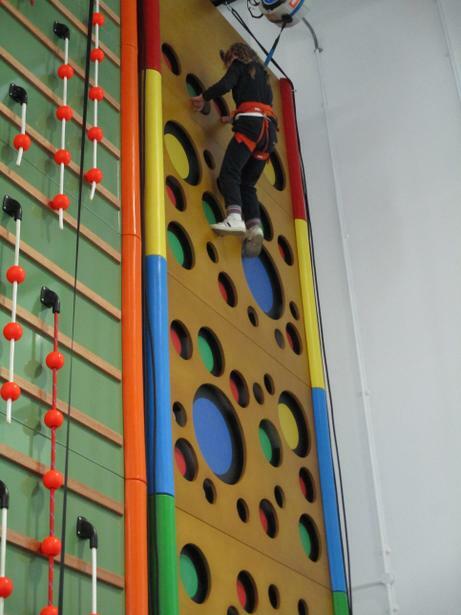 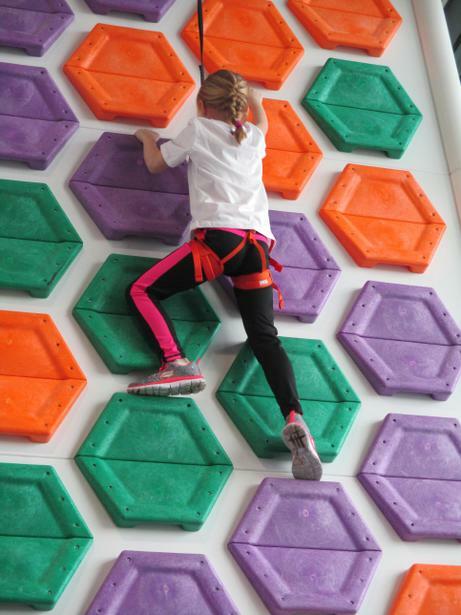 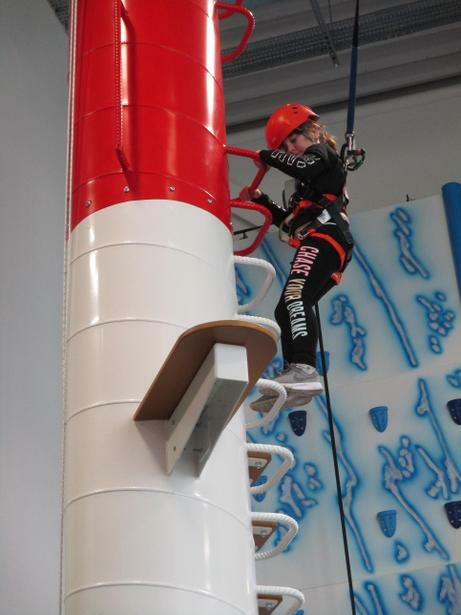 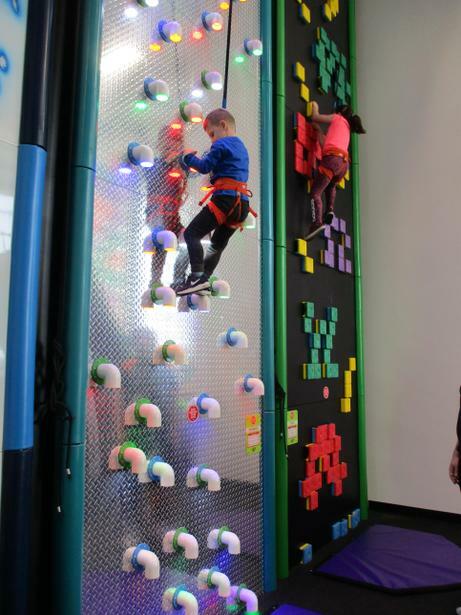 All the children, (and even some adults), pushed themselves to climb up the amazing range of climbing walls. 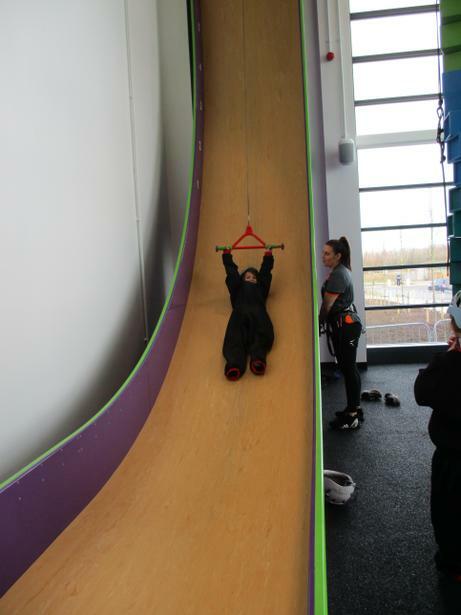 Some children were even brave enough to do the 'Leap of Faith' and the 'Drop slide'. 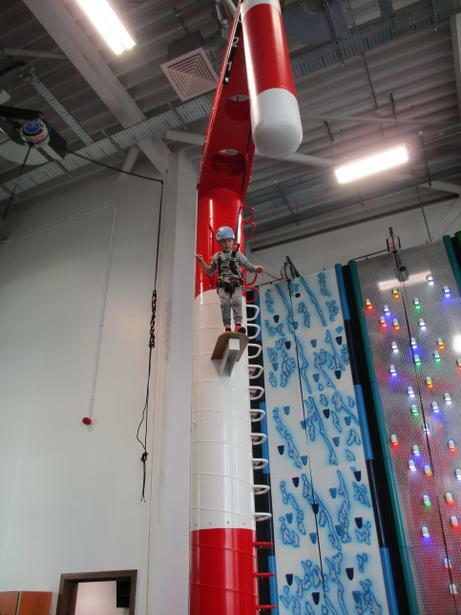 I don't think anyone will have any trouble sleeping tonight after the amount of energy used during the session. 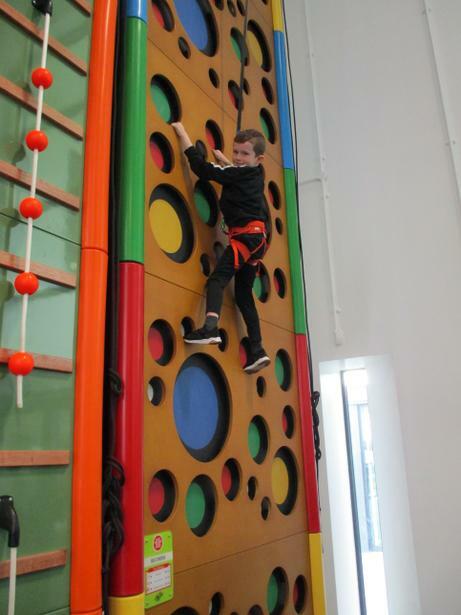 It was fantastic seeing the children showing so much determination and perseverance to achieve their own goals; something which we encourage in all their learning. 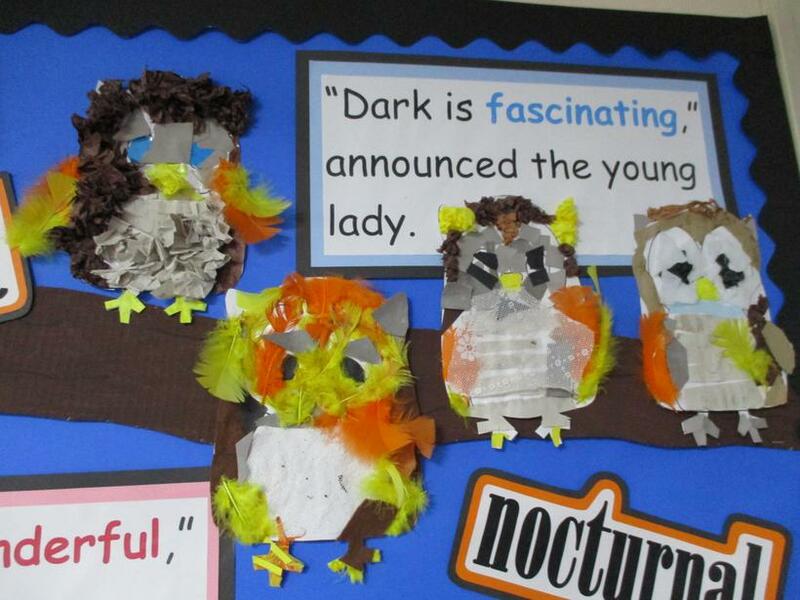 We have been enjoying reading the book "The Owl Who Was Afraid Of The Dark" by Jill Tomlinson. 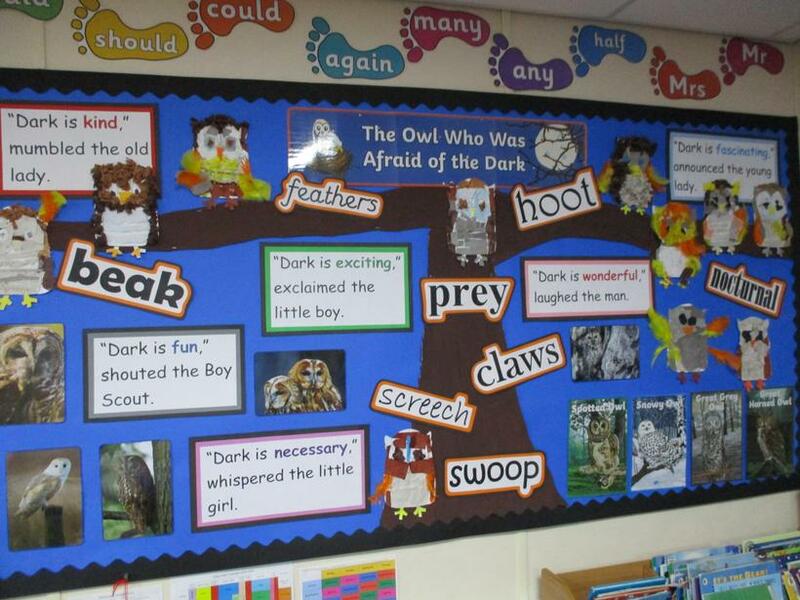 In Literacy, we have written some instructions to help Plop, the baby barn owl, fly successfully from his nest-hole at the top of a very tall tree. 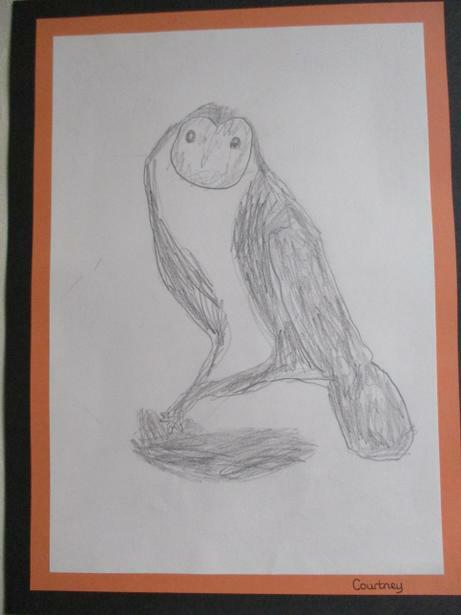 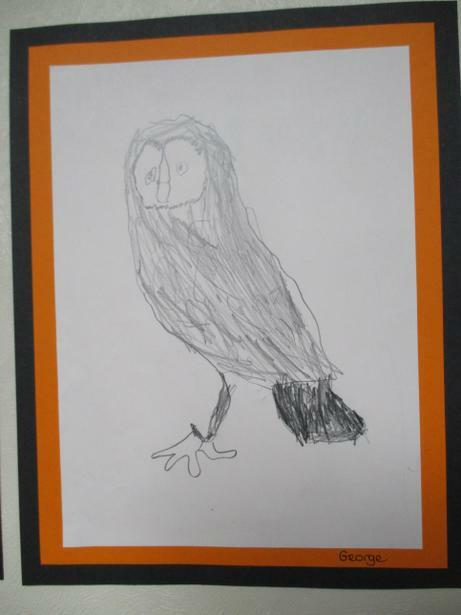 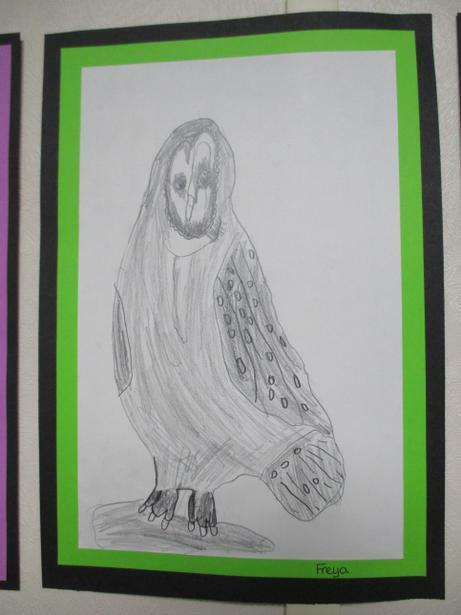 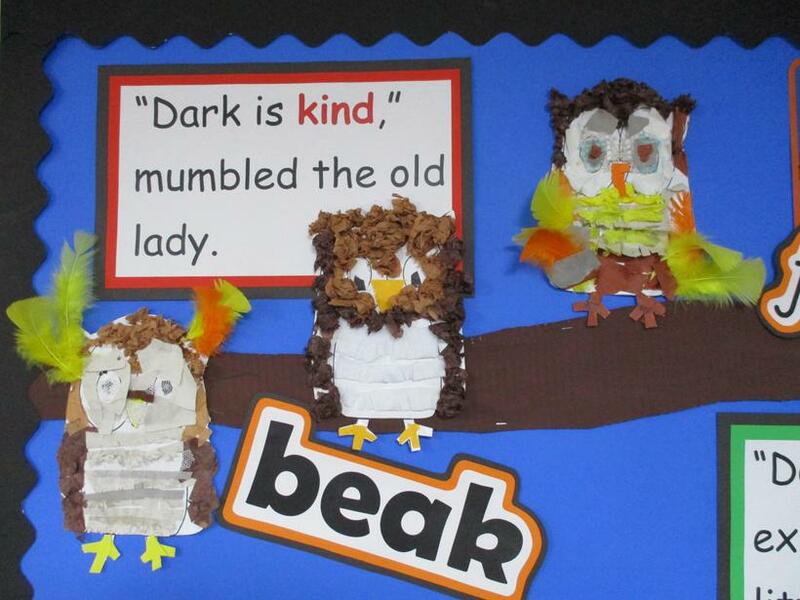 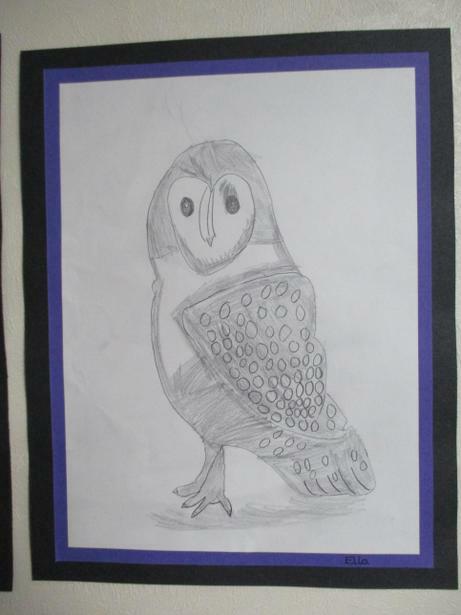 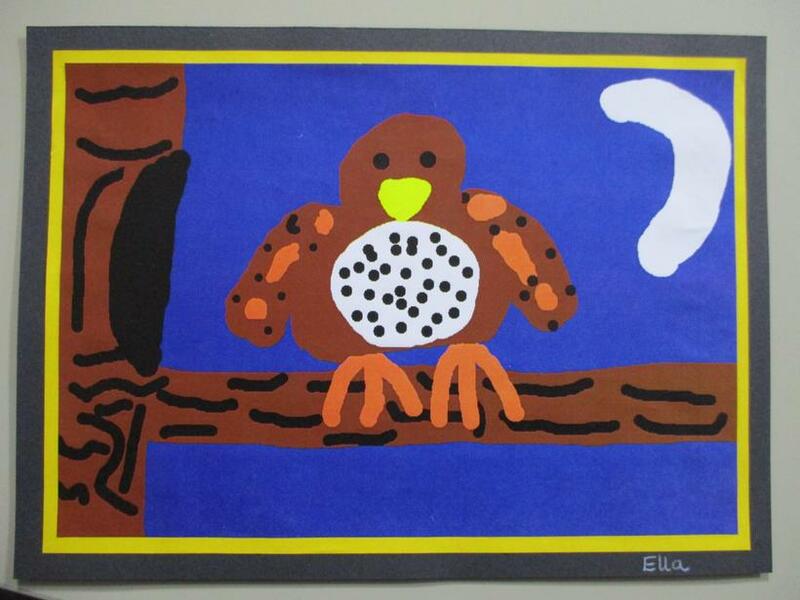 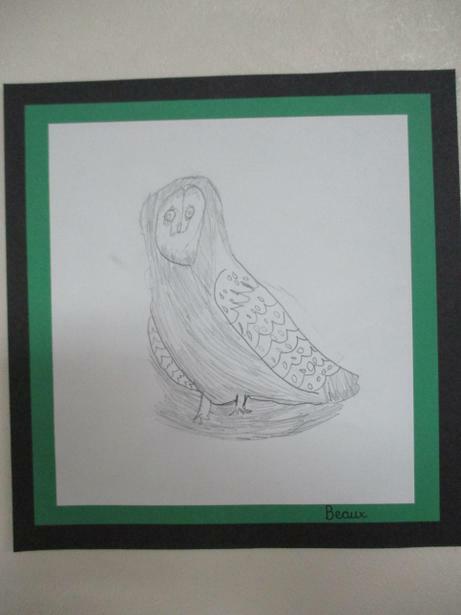 We have also used our art skills to have a go at drawing barn owls using pencil and shading techniques, as well as create collage owls using different materials. 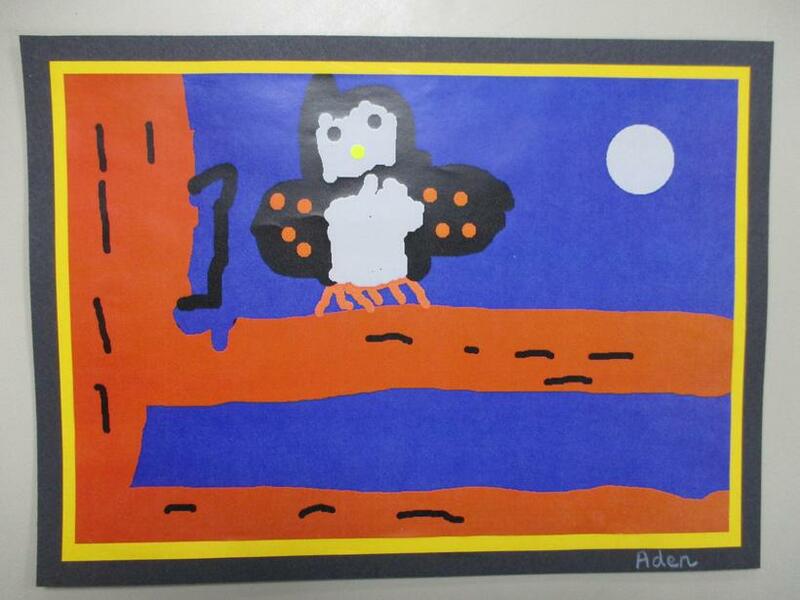 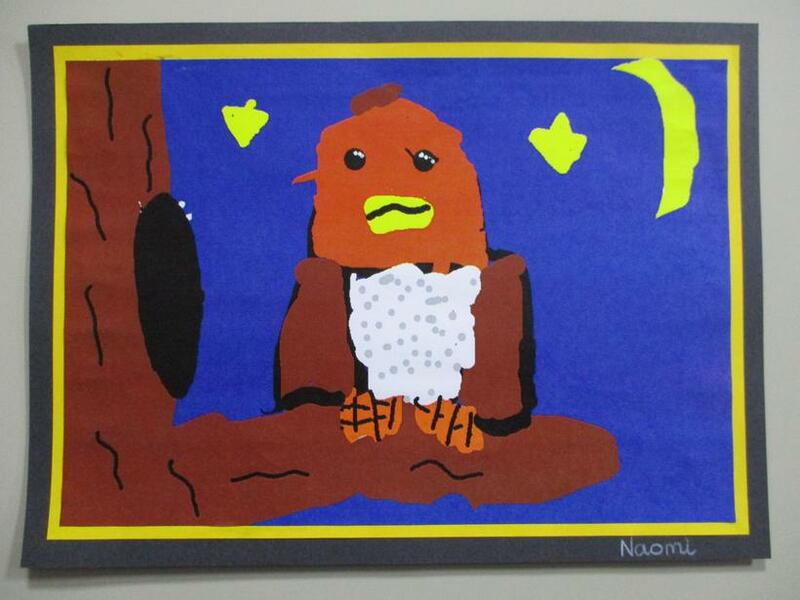 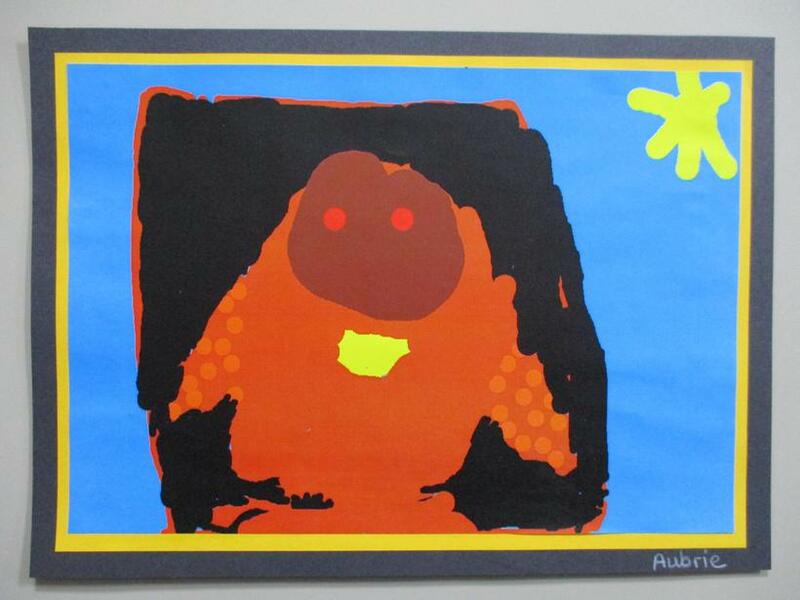 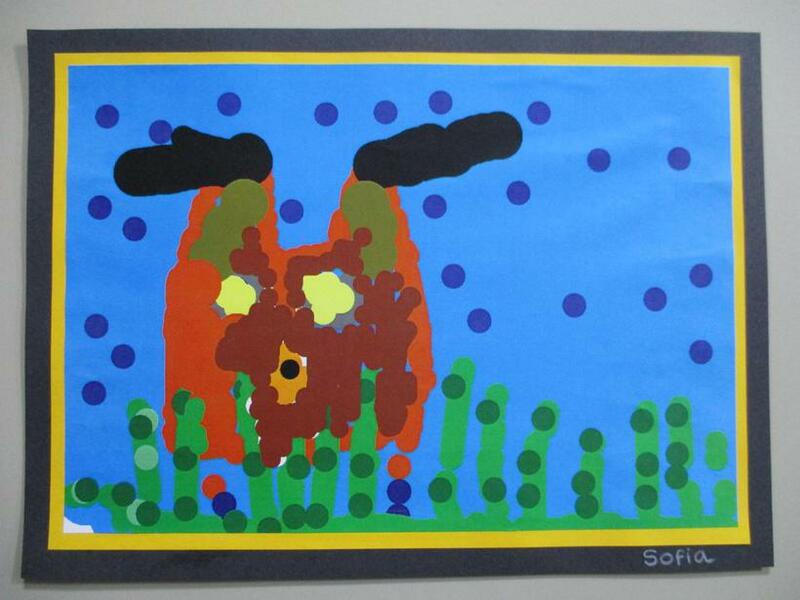 We have also had a go at making some owl pictures using a paint program on the computer.